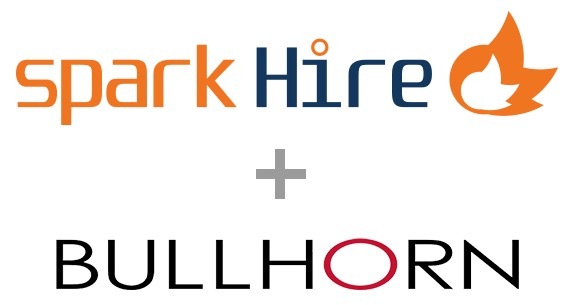 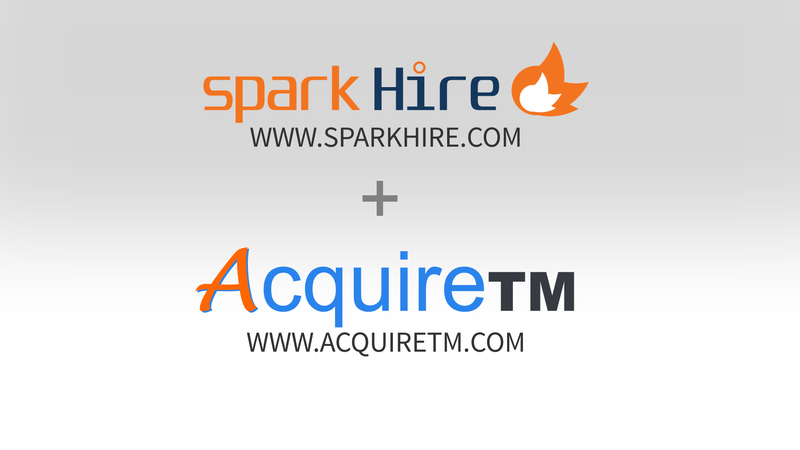 Spark Hire is excited to announce its partnership with Bullhorn, a leading provider of cloud-based CRM solutions. 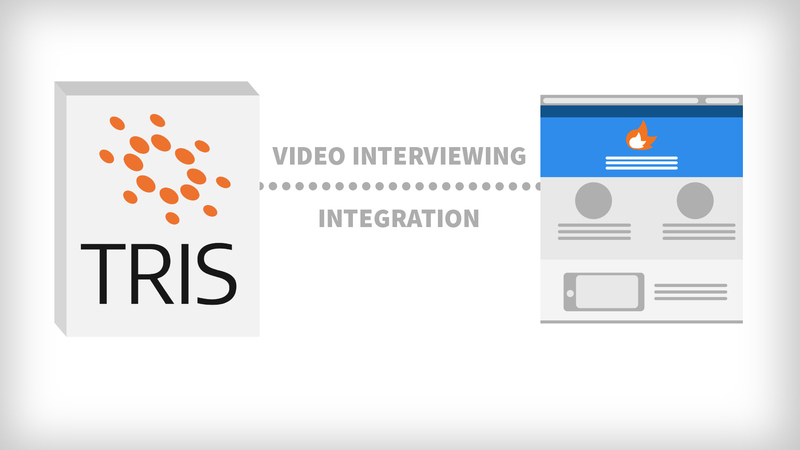 The use of video interviewing technology allows companies to personally connect with candidates to better market them to clients. 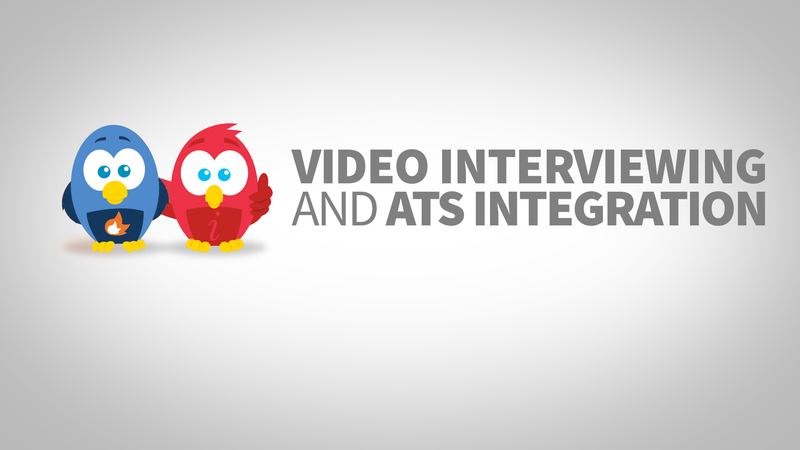 Staffing and recruiting professionals can coach their candidates through the process of completing a video interview in order to achieve a polished interview to share with clients. 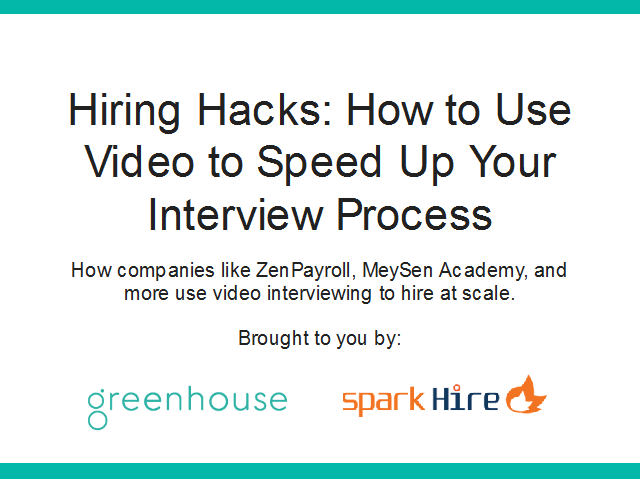 In turn, clients will appreciate the amount of great insight they gain from these video interviews so they can make more informed hiring decisions. 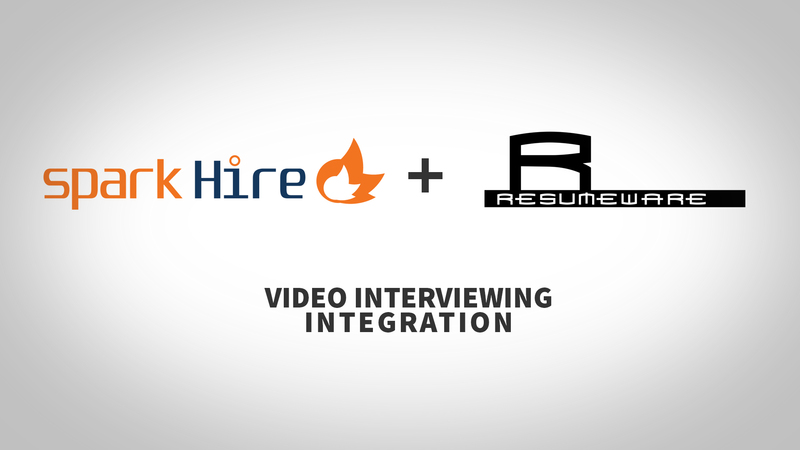 The integration enables Bullhorn customers to seamlessly schedule, review, and share one-way and live video interviews without having to leave the Bullhorn platform. 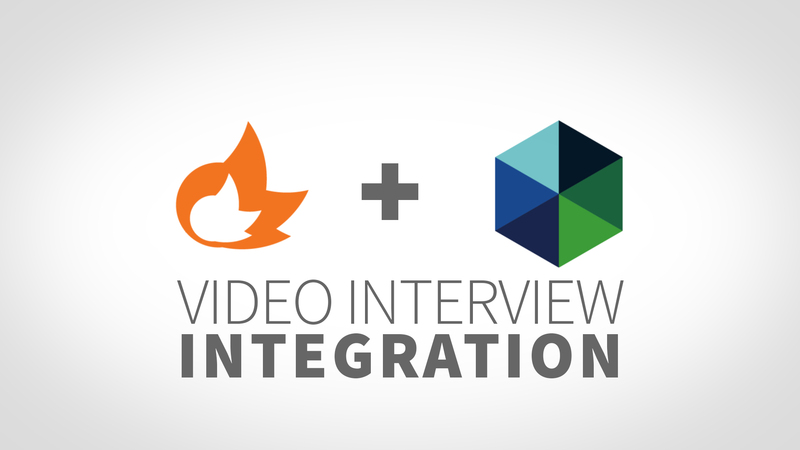 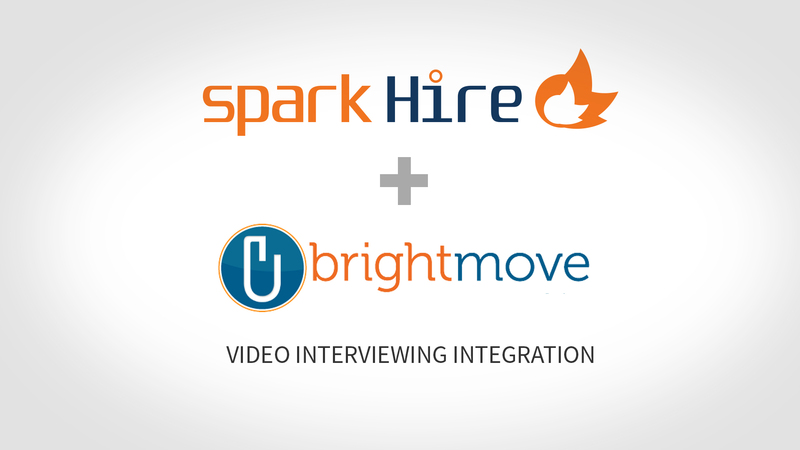 By taking advantage of the video interviewing integration, staffing and recruiting professionals are better able to provide value to and build strong relationships with both candidates and clients. 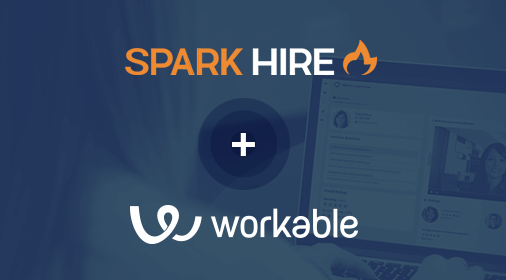 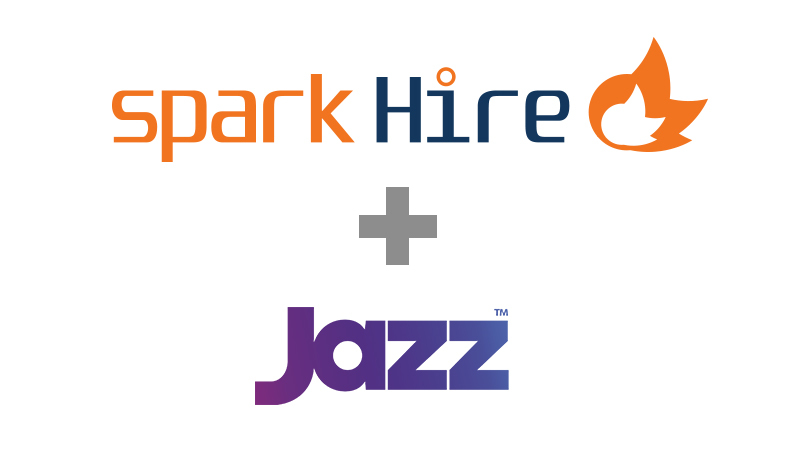 If you’re interested in checking out the Spark Hire and Bullhorn integration or are an existing customer that wants to get set up, contact us today!